3276 ships passed through Thor's Eye space, including 8 ships in the last 7 days. 1 ship passed through Thor's Eye space in the last 24 hours. 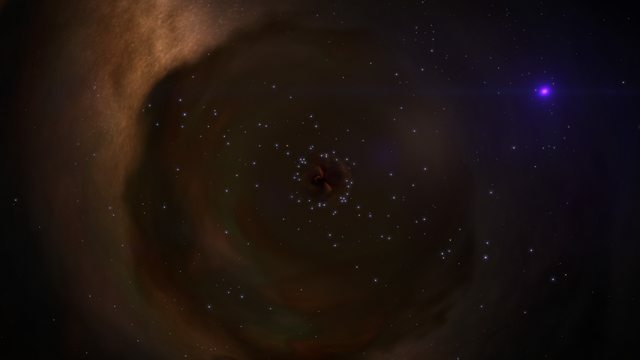 Thor's Eye is the name given to this system containing a massive O-class star and a black hole. Some cartographers consider it to have been misnamed - the Norse God who lost an eye was Odin (not Thor).